For this post we welcome John Morgan from Intel Corporation as guest author on the Visual Studio Blog. John has been with Intel for nine years, but his contributions to the Microsoft compiler stretch back through two decades and three other companies. 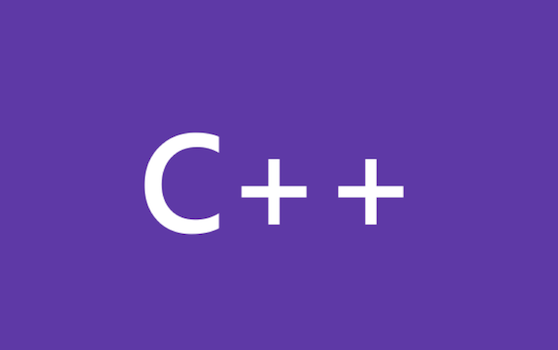 In the latest CppCast <chrono> and more with Howard Hinnant, Rob Irving and Jason Turner interview the author of several C++11 and 14 features Howard Hinnant. PJ Naughter has created a C++ framework called Toast++ which allows for easy integration of Windows UWP Notification toasts in desktop Win32 applications. Welcome to the C++ Tutorial series. In this article, we explore debugging concepts and do some hands-on debugging with Visual Studio 2017. Watch the live stream direct from Build on Channel 9. In this blog post we will dive into how Visual Studio supports teams of C and C++ developers. We’ll begin by creating a small C++ program and placing it in a Git repository in Visual Studio Team Services. Next we’ll see how to commit and push updates and get updates from others. Visual Studio 2017 RTM has shipped. We could not have done it without you. Your suggestions and feedback on UserVoice. More than 6,000 of you have participated on the Visual C++ feedback forum and have cast thousands of votes for hundreds of suggestions.